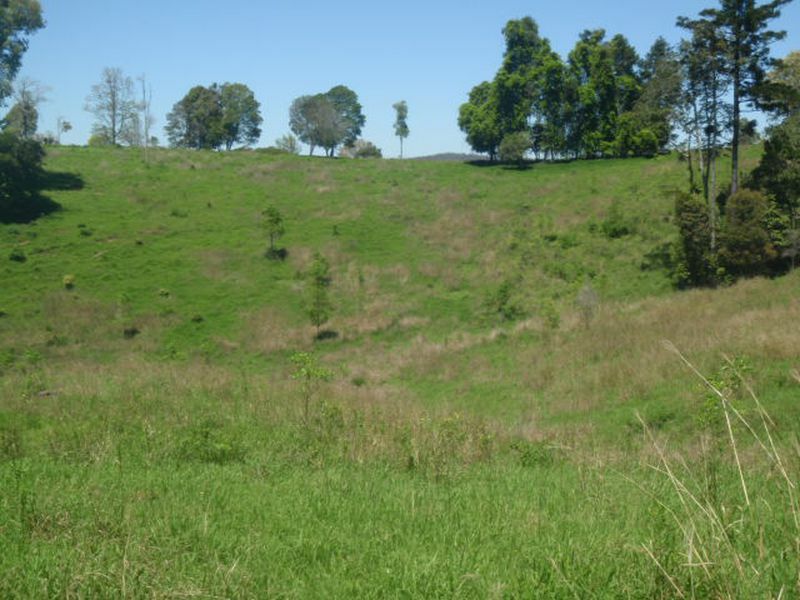 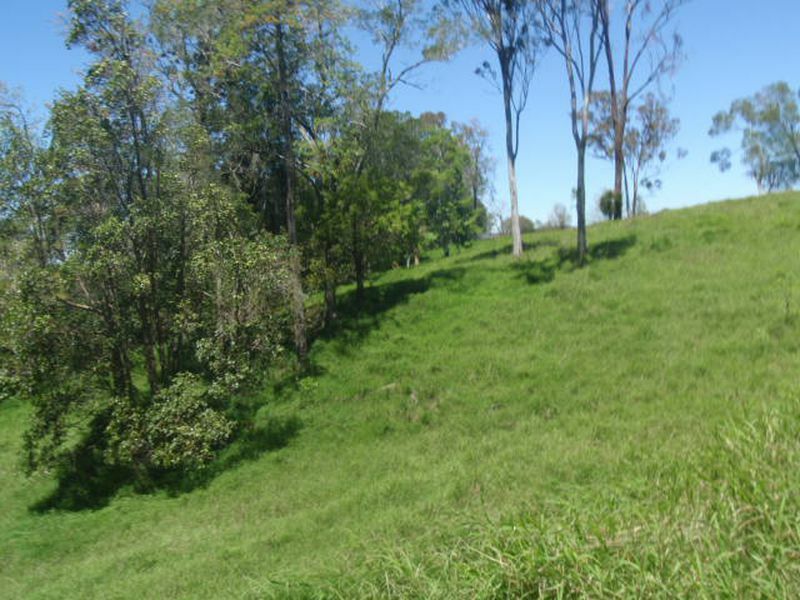 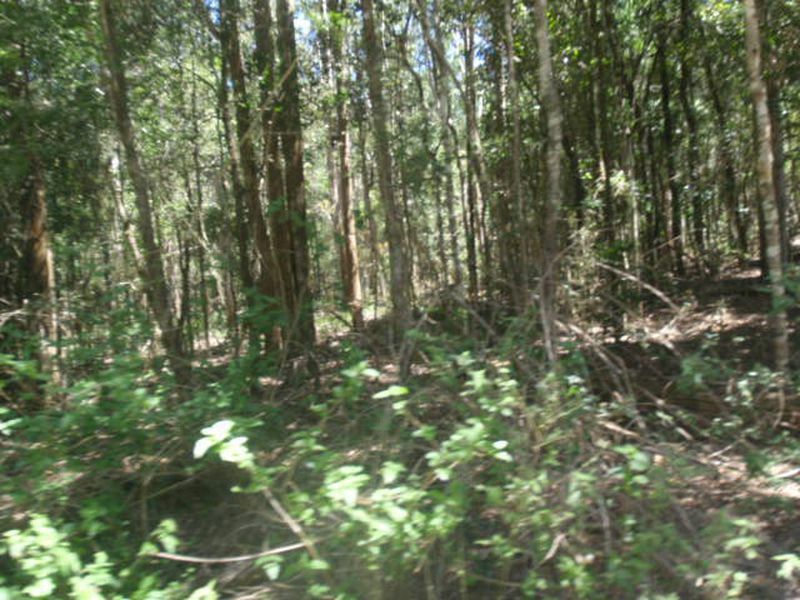 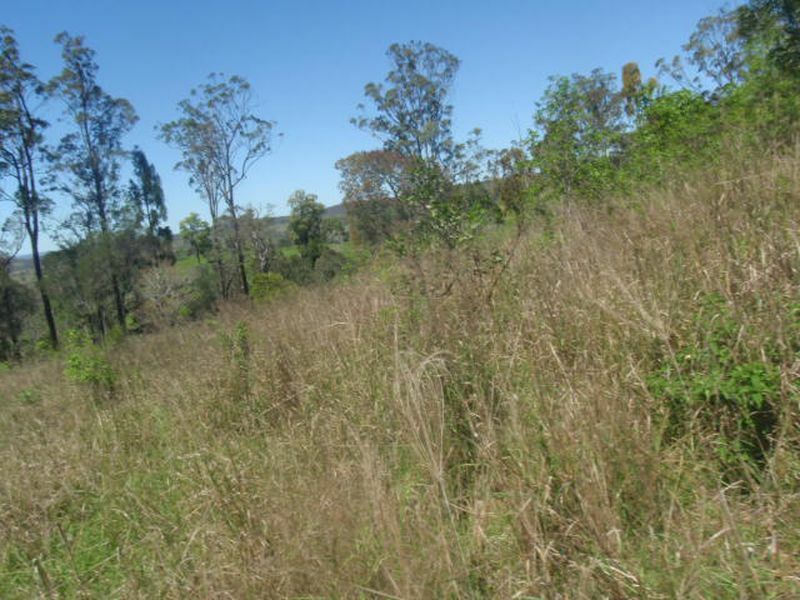 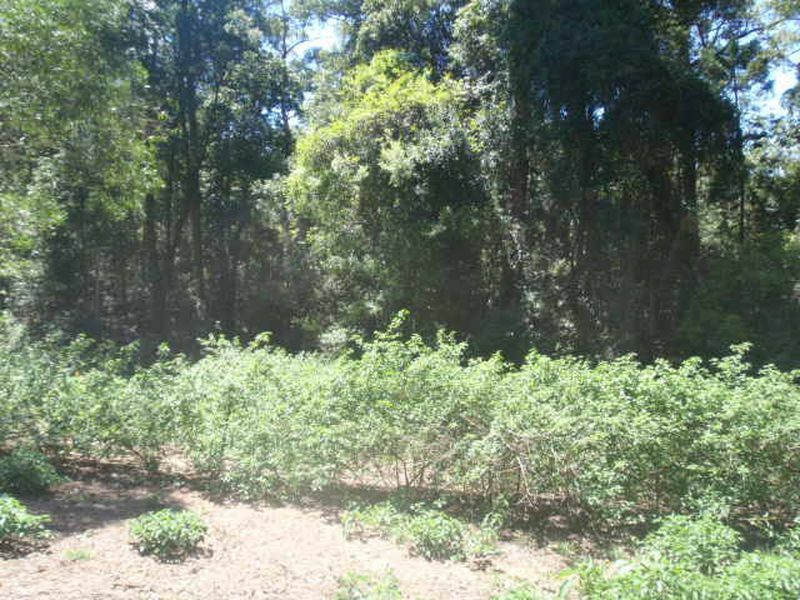 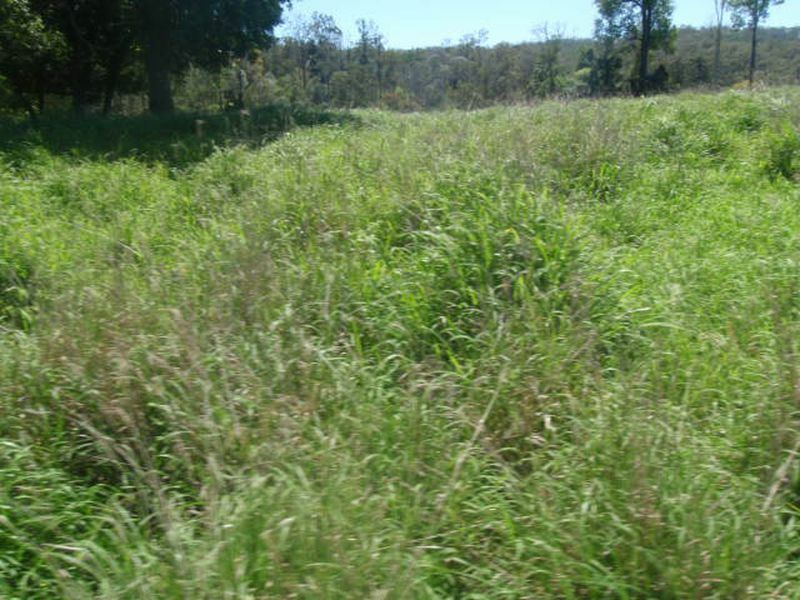 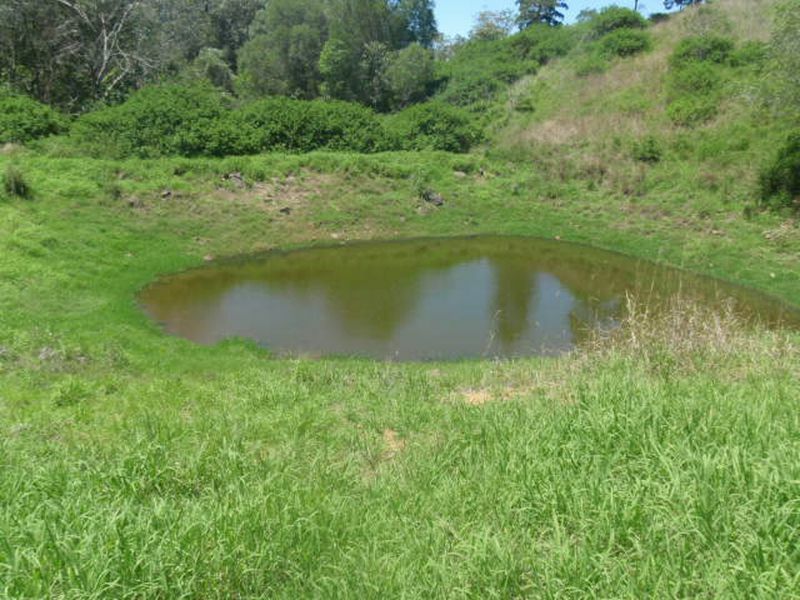 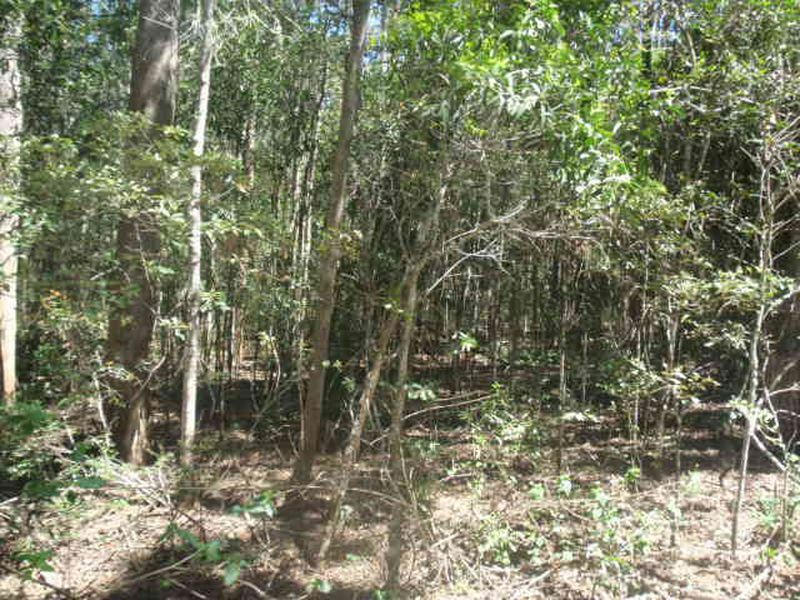 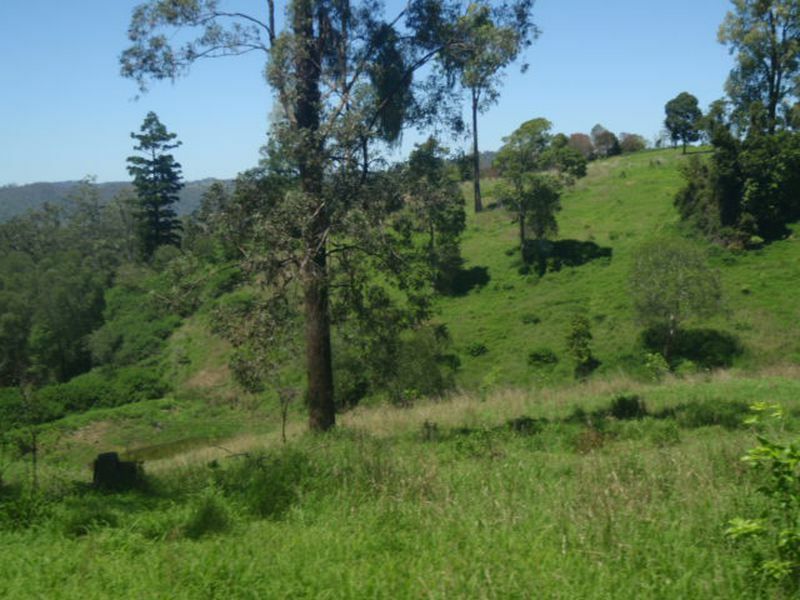 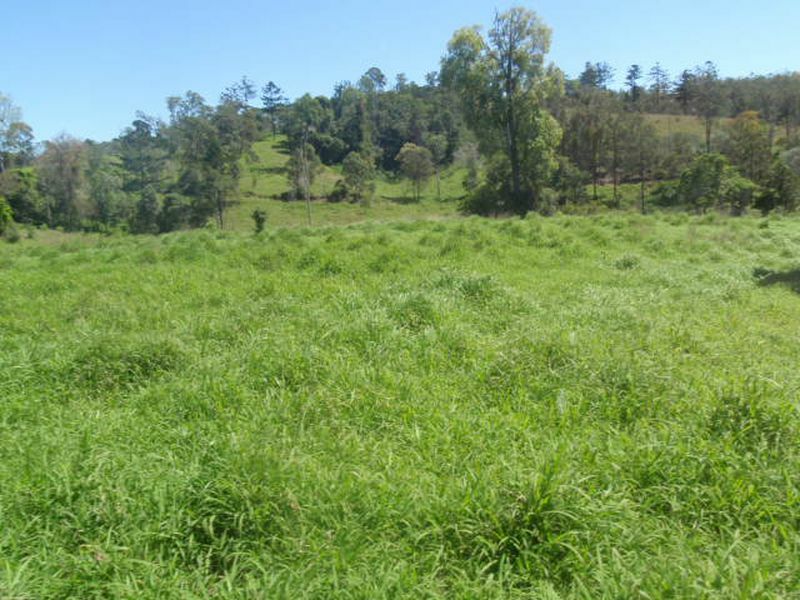 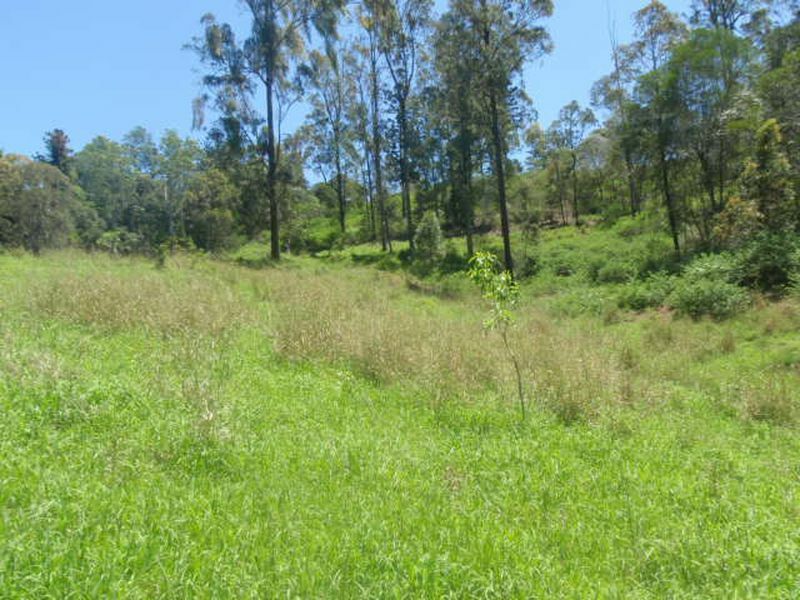 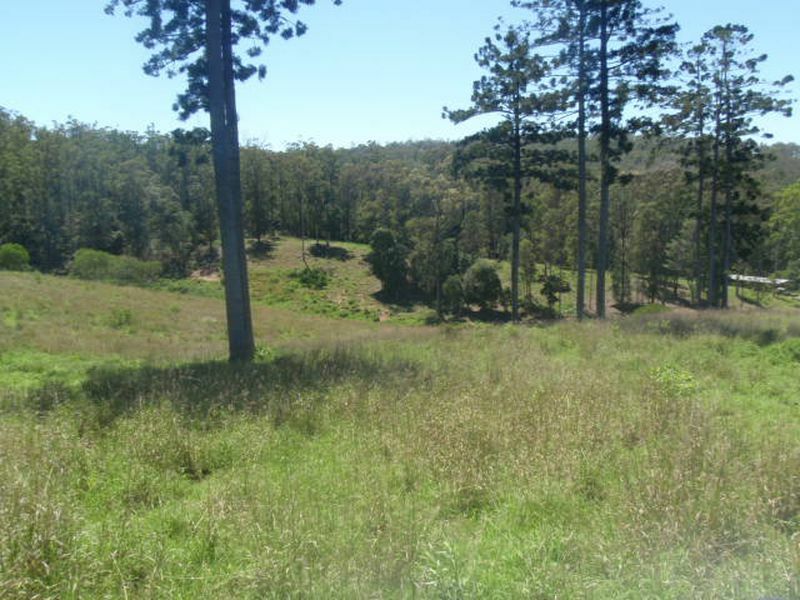 This 160 acre property has approx 50 acres with improved pasture, Green Panic, Rhodes Grass and Kikuyu. 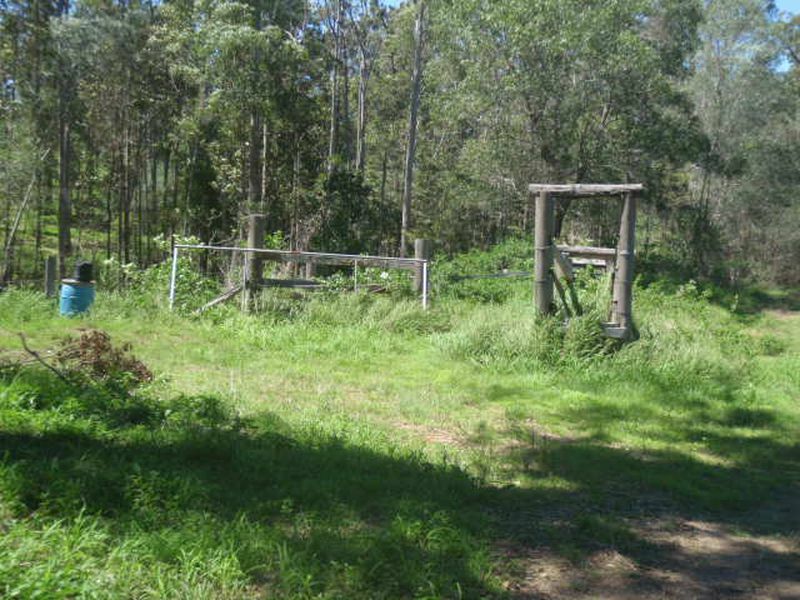 Boundary is mostly fenced, with some internal fencing. 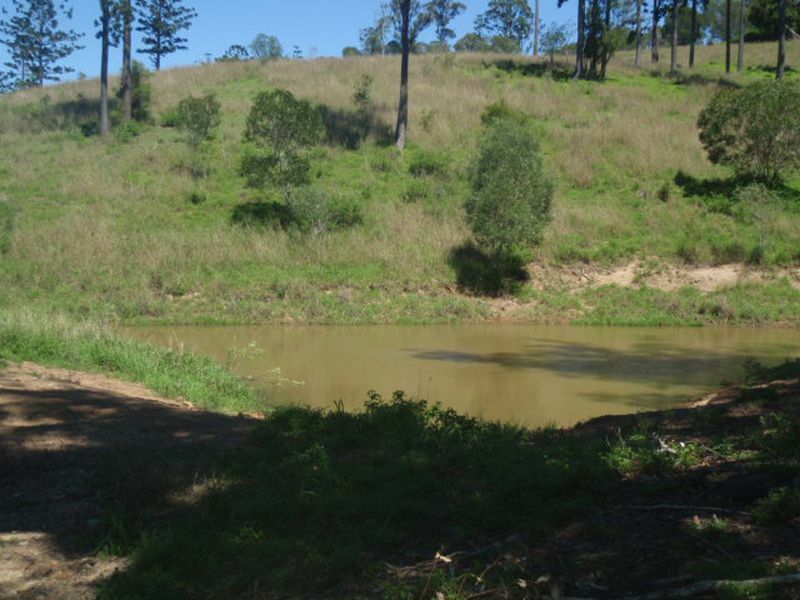 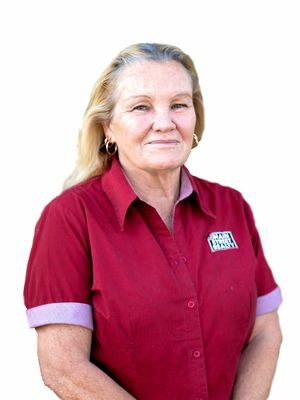 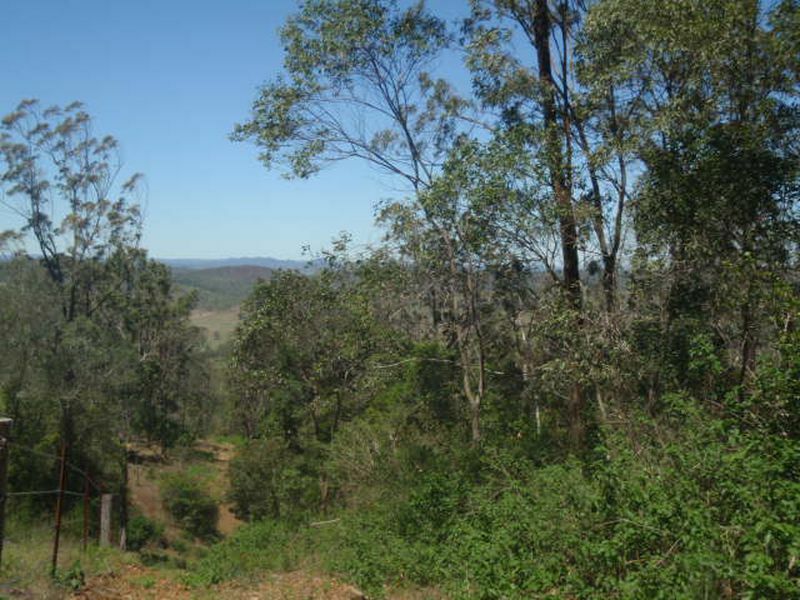 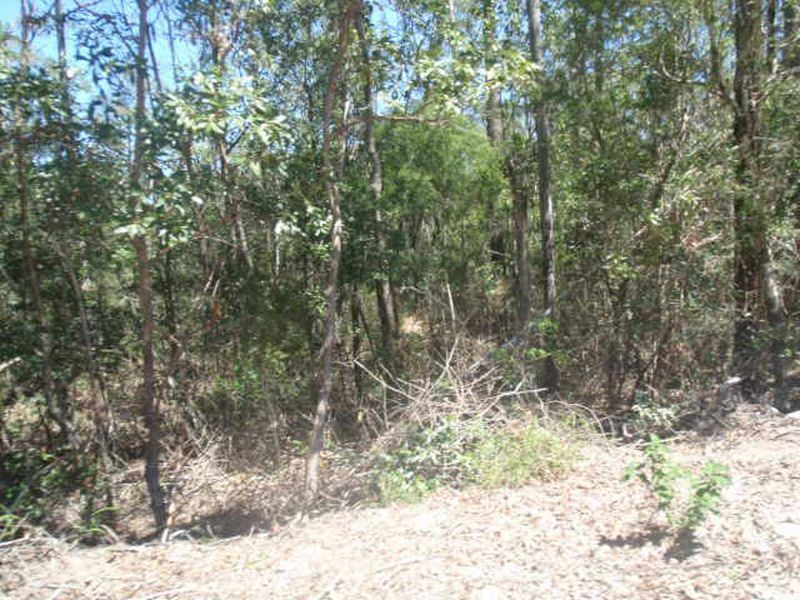 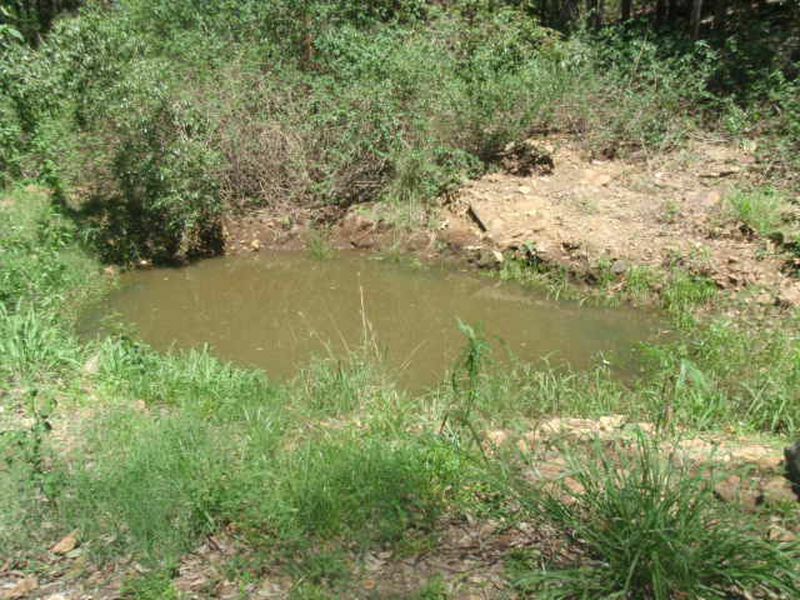 It has a small set of yards with a head bail, 3 dams, with vine scrub and red soil mostly on the property, with a small patch of gravel soil at the rear southern boundary. 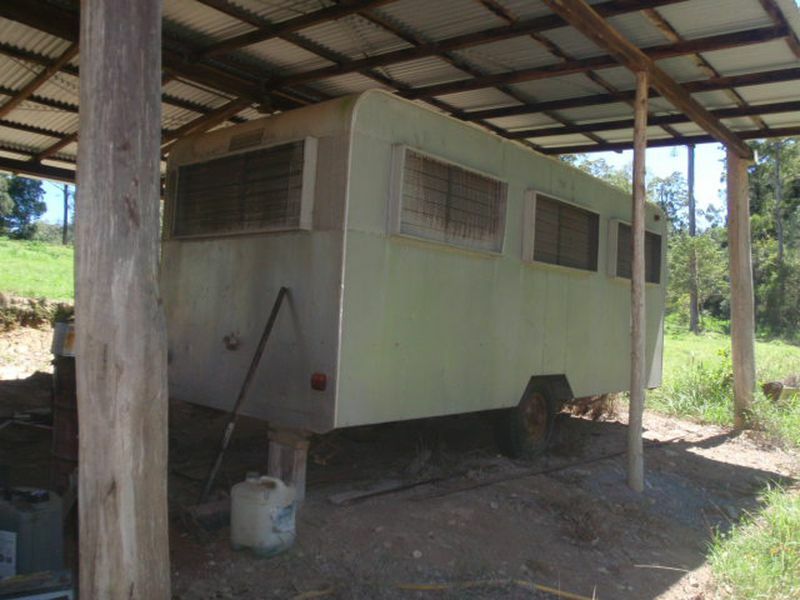 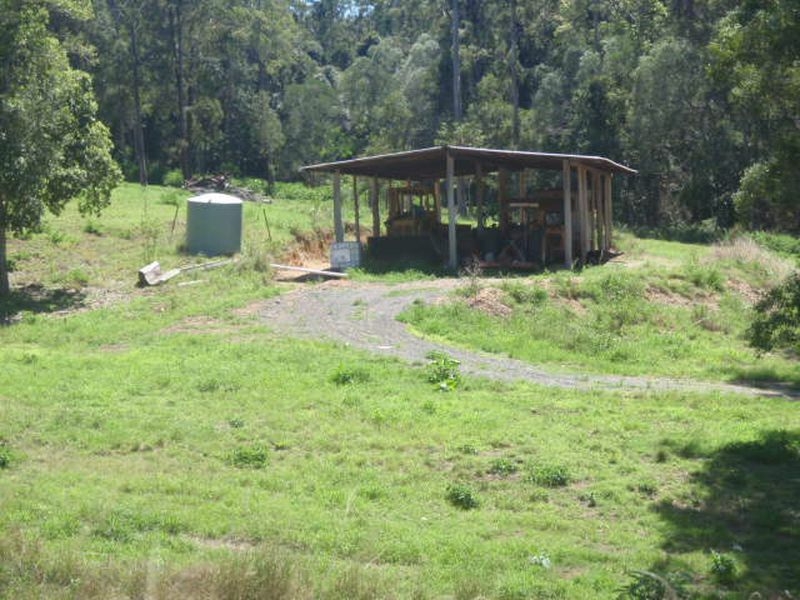 It has an open machinery shed approx 30mtr x 12mtr with a caravan and container for storage. 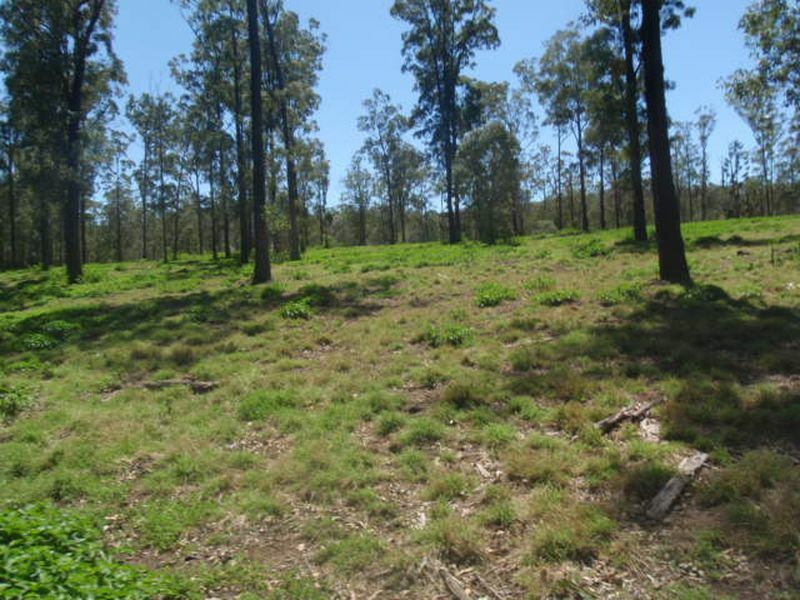 Power and phone are at the front boundary as well as power at the back boundary.